injection artistry . . .
Acupuncturist Dr. Calvin Lee enjoys the artistry of cosmetic injections. He applies his skills from acupuncture and surgery to vein sclerotherapy, botox injections, and filler (Restylane, Juvederm, Perlane) injections. On a routine clinic day, he performs about 400 calculated needle insertions/injections into his patients. He actively trains other medical doctors in the art and science of botox injections. 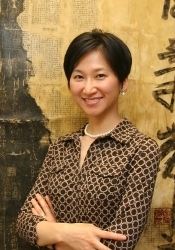 Dr. Lee has a Neuroscience and Medical Degree from Brown University. His General Surgery and Acupuncture training were obtained from Case Western Reserve, Southern Illinois and Stanford Universities. He is currently an assistant professor for UC Davis, and received a teaching award in 2006 for this position. Plastic Surgeon Dr. Tammy Wu, a board certified Plastic Surgeon, has extensive experience with botox and filler injections. She uses it frequently for her plastic surgery patients, and specifically for her face lift patients to support their results.  She has over 10 years of experience with cosmetic injections. 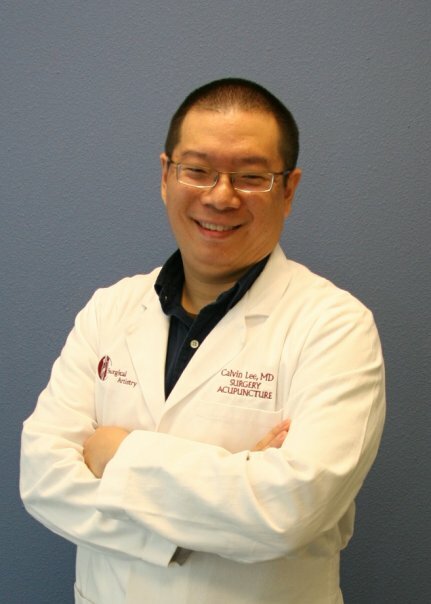 Dr. Wu has a Biochemistry and Medical Degree from Brown University. She graduated top of her Ivy League Medical School class. Her General Surgery and Plastic Surgery training were obtained from Southern Illinois University. She is currently an assistant professor for UC Davis. She teaches medical doctors, medical students, and physician assistant students.